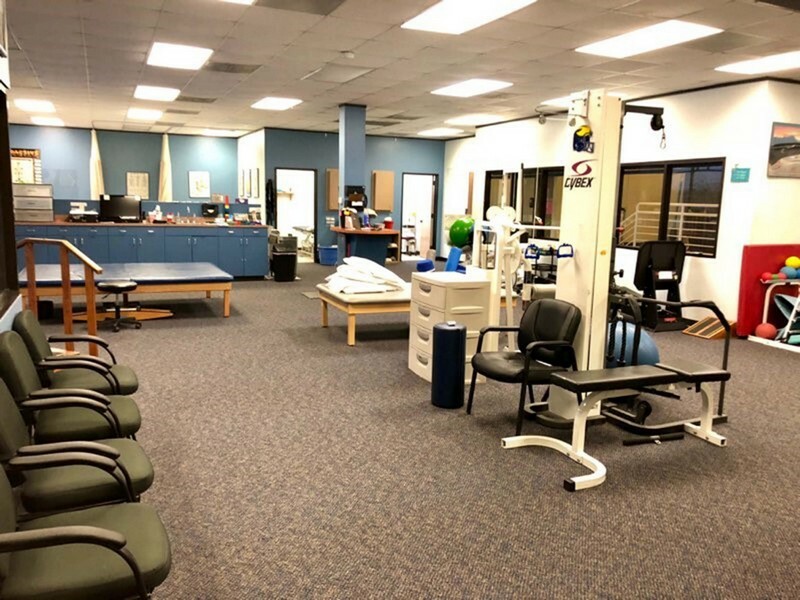 ProActive Physical Therapy in Pearland, Texas. 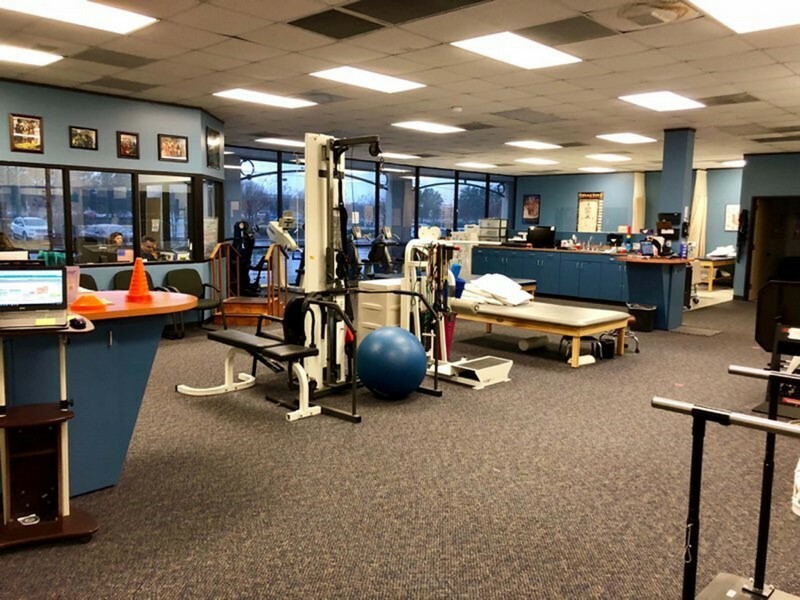 The focus of ProActive Physical Therapy’s Pearland Clinic is to help our clients of all ages restore their functionality and get back to their normal lives as quickly as possible. To do that we offer a wide range of Physical Therapy, Manual Therapy and special evidence-based techniques that speed the healing process. We combine that with suggestions for continuing exercise to avoid reoccurrence of sprains and injuries. At our conveniently-located center city clinic we have a broad-based client list in terms of ages and conditions and are constantly welcoming new clients with new challenges. Among our specialty therapies offered are dry needling, kinesiotaping and rock tape, a new type of therapeutic tape that has proven to be effective in treating common sports injuries and enhancing athletic performance. Click on this link for a map of our clinics and directions. 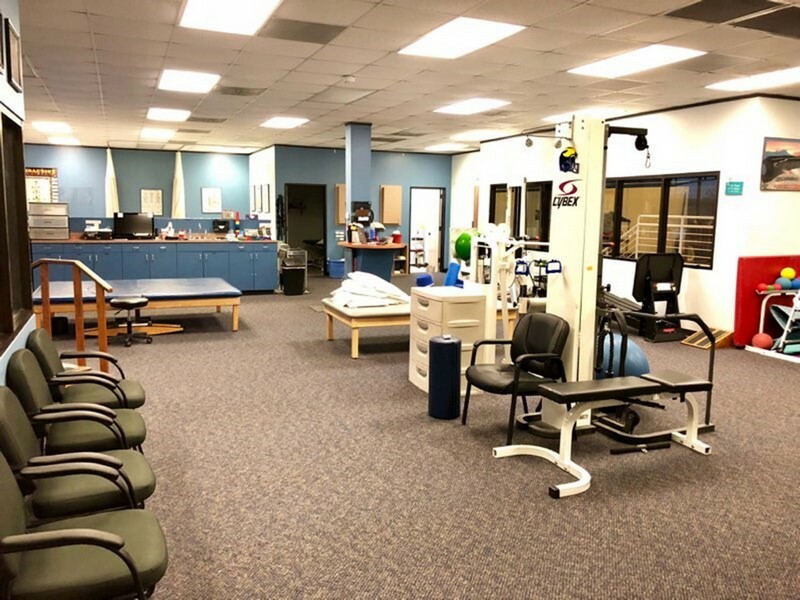 ProActive Physical Therapy in Pearland, Texas offers a full range of traditional physical therapy services for clients of all ages as well as some specialized therapies such as dry needling, kinesiotaping and rocktape, a new way to treat sports injuries. We treat a wide range of injuries and conditions by combining evidence-based therapies with exercises and strategies designed to prevent injuries from reoccurring. Kinesiotaping is the rehabilitative taping method that supports and stabilizes joints without impacting range of motion or circulation. It is safe and effective for patients from pediatrics to geriatrics and is particularly successful in treating a variety of orthopedic, neuromuscular, neurological and other medical conditions. It reduces pain and facilitates lymphatic drainage as well, increasing the comfort of the patient. Rocktape is a new type of therapeutic tape that has proven to be effective in treating common sports injuries and enhancing athletic performance. It can also be used to treat Achilles tendonitis, plantar fasciitis, Jumpers knee, rotator cuff injuries, groin and hamstring pulls, lower back issues, shin splints, tennis and golf elbow, pain associated with pregnancy and postural correction, among other things. Applied to athletes, it can help them improve their form and reduce fatigue through better blood flow. Manual therapy is a hands-on intervention technique that includes mobilization and manipulation. Combined with other therapeutic exercises, it is effective in reducing pain and increasing the client’s range of motion. 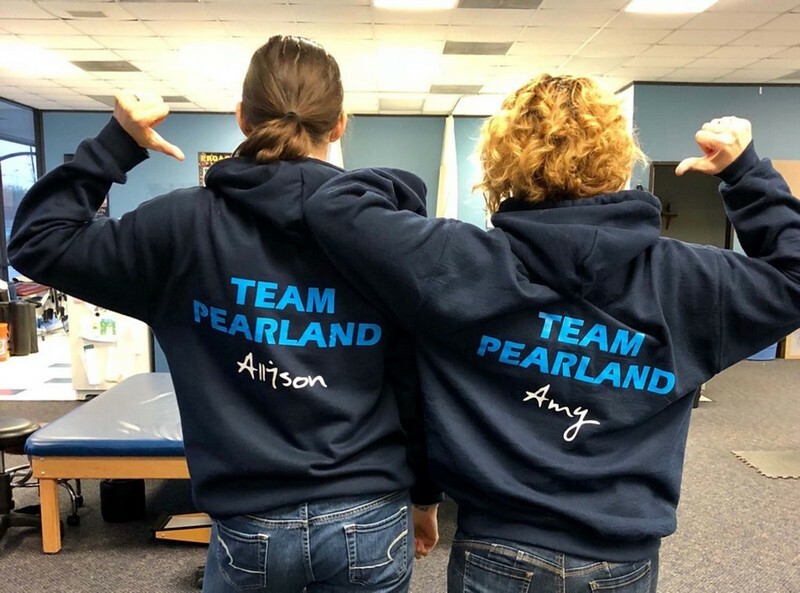 The Pearland, Texas Clinic offers effective treatments for hand wrist, elbow and shoulder strains and injuries including joint mobilization, sensory re-education, pain management, modalities and exercise and strengthening programs. Among the conditions we treat are carpel tunnel, trigger finger, tennis elbow, golfer’s shoulder, biceps and triceps injuries and arthritis. By providing workplace rehabilitation, educating employees on safe work habits, and creating environments where injuries are preventable, ProActive Physical Therapy works for you from the time of injury through to case closure. 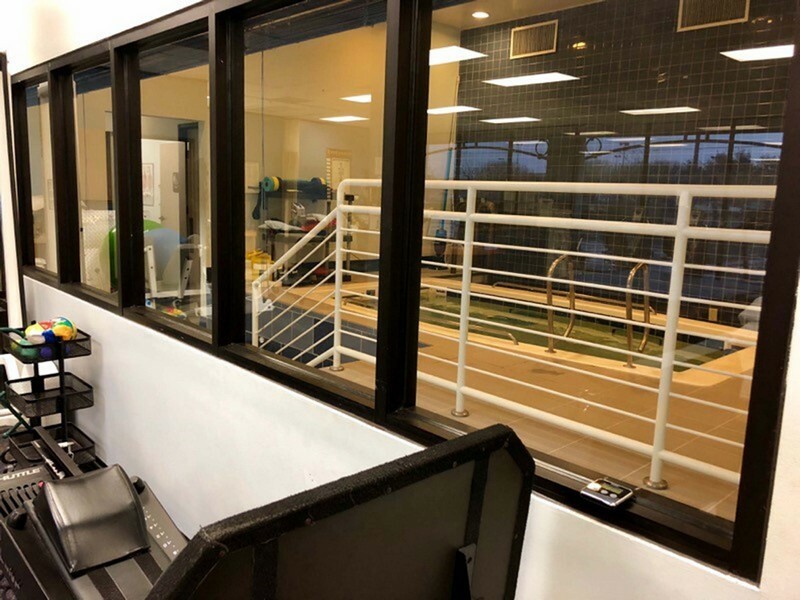 Our services include work conditioning, physical therapy, hand therapy, functional capacity evaluations, post-offer testing, job analysis and ergonomics. Vestibular Rehabilitation (VRT) is an extensive exercise-based program that helps a patient’s central nervous system compensate for inner ear deficits. It is particularly effective in dealing with such vestibular problems as benign paroxysmal positional vertigo (BPPV) and with Ménière’s disease, labyrinthitis, and vestibular neuritis. It can also be effective in assisting patients with acute or abrupt loss of vestibular function after surgery for vestibular problems. We offer a comprehensive approach to evaluating and treating patients with complaints of dizziness, balance deficits and motion sensitivity. TMJ treatment focuses on assessment, direct intervention and patient education. Our immediate goal is to decrease pain, improve posture and maximize our patient’s function. Emphasis is placed on the importance of proper posture and body mechanics and distinction between stretching and strengthening exercise. There is a home exercise component to this treatment for focusing on posture, flexibility and strengthening.